Jammu -Senior Congress leader Karan Singh on Tuesday urged Prime Minister Narendra Modi to rename Jammu airport after Maharaja Hari Singh. In a letter to Modi, Singh said there has been a long-standing demand from the people of Jammu to rename the airport after Maharaja Hari Singh during whose time the airport was constructed and used by the State plane. “I am writing to strongly urge that this should be done, as it would be a fitting tribute to the man who not only introduced a number of social welfare and developmental measures in the State but also signed the Instrument of Accession on 26th October 1947,” Singh emphasised in the letter. 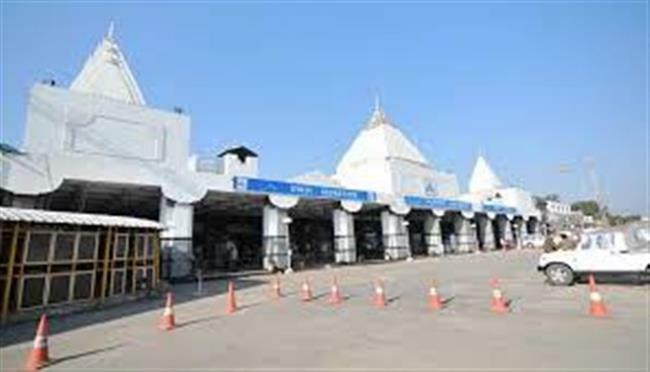 Karan Singh wrote the letter at a time when the Centre is all set to rename Agartala airport in Tripura after Maharaja Bir Bikram Kishore Manikya in the next couple of days. Meanwhile, Bharatiya Janata Party (BJP) leader Subramanian Swamy has also urged the intervention of the Prime Minister into the proposal of renaming Allahabad as Prayag.